Youtube is the biggest video library on the planet right now and has been host to lots of categories of videos for years now. 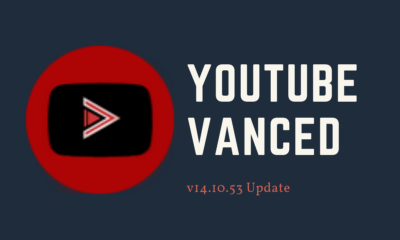 Youtube has introduced features like offline videos which allows you to save videos on your phone so that you can view them even when you don’t have an internet connection, but it’s only for a limited time. To counter this problem, apps like TubeMate comes into play. 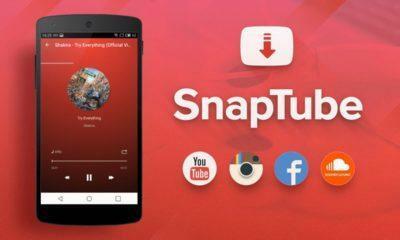 Tubemate is the oldest and the most popular Youtube downloader app, using TubeMate APK you can download any Youtube video directly from your smartphone in any resolution you want. TubeMate has now been updated to version 3.2.5, but we’ll talk about it in a bit, let’s first check some features that TubeMate APK offers. In-built multimedia player to play the downloaded videos. 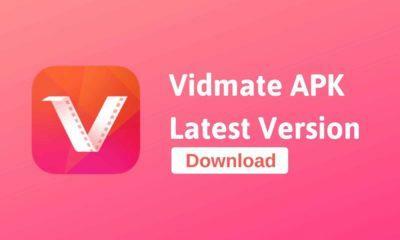 The latest TubeMate v3 3.2.5 APK comes with an option to download videos from Twitter along with various improvement and bug fixes. We recommend you install the newest version to get the best experience of this app. 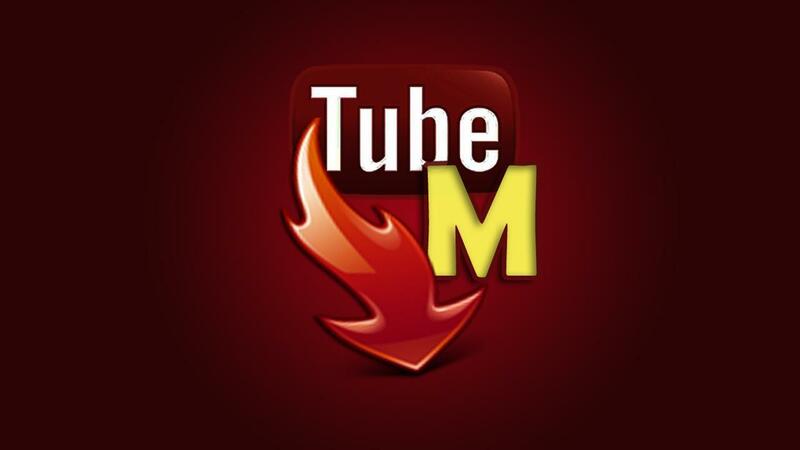 We have linked the TubeMate v3 3.2.5 APK file from APK Mirror down below. The APK file is free from any malware or adware and is completely safe to install. If you’re installing an APK file for the first time, you’ll have to enable the installation from Unknown sources option by going to settings > security.